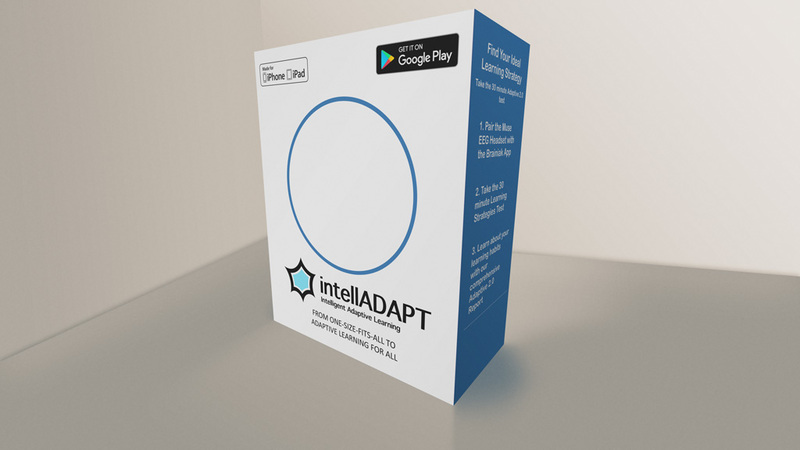 The Brainiak™ Artificial Intelligence (AI) Software App. Access and registration for online adaptive courses. An easy to understand video guide on using the Brainiak™ kit for conducting Brainwave Adaptive Learning. A detailed Brainiak™ report with the identification of your best learning strategy.